Amazing people like President Lincoln, Mozart, Dr. Marie Curie, Harriet Tubman, Michelangelo and Leonardo DaVinci, all had one thing in common – they used their time well. Everyone who acquires a watch recognizes that time is precious. They want to use it well and not have regrets. They respect those who were achievers. 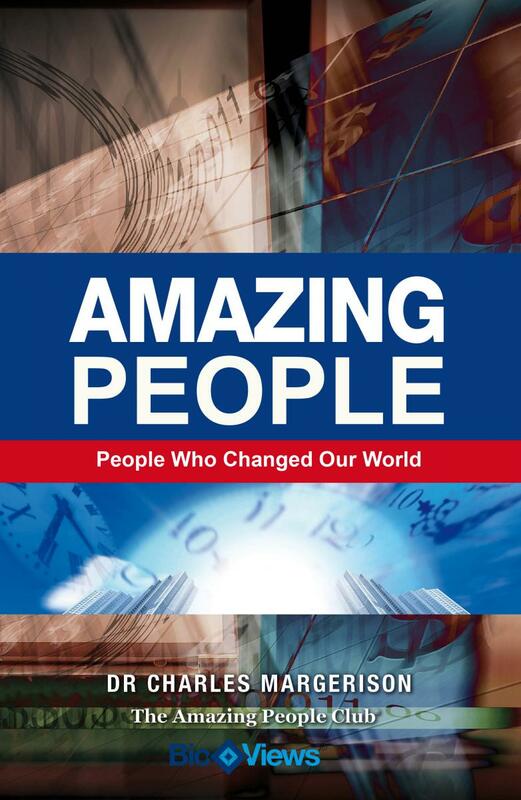 The Amazing People Club audios on the life stories of amazing people show how time can be used to improve one’s performance and achievements in life. Organizations and companies, either directly or indirectly are all in the TIME business. Would your company like to take its branding association beyond practical timekeeping and into life stories with TIME at the core? Would your organization like to marry your brand with the amazing life stories of amazing people like Dr. Louis Pasteur, Helen Keller, Tchaikovsky, Florence Nightingale, and other outstanding achievers? 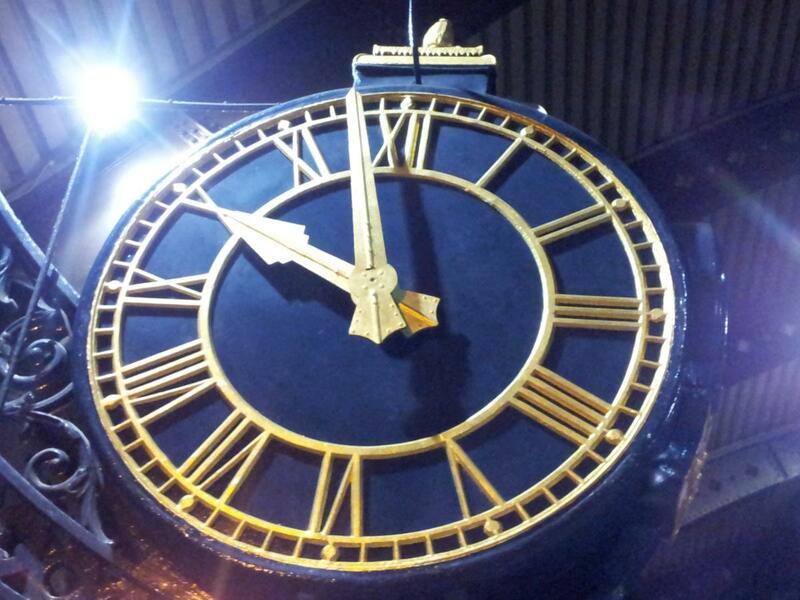 They reflect values associated with TIME itself and how precious a commodity it really is. In their lifetimes, they recognized opportunities, seized them and turned them into outstanding achievements. The Amazing People Club's unique range of audios on the lives of amazing people can give your customers a unique insight and understanding into how these people and many others came to be successful, demonstrating effective use of time to achieve amazing things. Warranty Applications - Customers could be offered a built in subscription to Amazing People Audios, which would be provided under a sponsorship or licensing arrangement. Precious Gift of time Applications – Your company could provide one of the audios as a gift to clients when they purchase products, illustrating how amazing people used their time well. Promotional Applications - Bespoke or themed packages could be offered to clients in association with an event, e.g. offer the inspirational life story of Columbus in association with sponsoring a sailing event, OR offer inspirational ‘Amazing Olympics’ audiobook at a sports event, OR offer the inspirational life story of Marie Curie in conjunction with International Women’s Day. Pictured above, Michelangelo, Charles Darwin, President Lincoln, Dr Marie Curie and William Shakespeare all had something in common. They used their time and talents well. The Amazing People Club digital audio library features hundreds of stories about some of the world’s most amazing people – from Michelangelo to Curie, Chanel to Ford, Gandhi to Nightingale, Arden to Kroc, Wilsdorf to Piaf. The audios are based on virtual interviews, presented by actors, called BioViews. The stories (also available in ibook and ebook formats), provide an entirely unique perspective on the lives of this amazing range of inspirational characters that include entrepreneurs, political leaders, business leaders, engineers, inventors, scientists, artists and musicians. The stories are short format, told in the first person, offering engagement and a unique insight on how these influential people used their time well, managed challenges, and recognised opportunities which they effectively turned into great success. The audios can be used to improve brand engagement through association with amazing people. People engage with stories ABOUT people and the first person perspective offers a unique way to reinforce any brand and support its legacy and reach. The Amazing People digital audio library is an invaluable asset to any organisation that wants to maintain and leverage its brand and the values that it supports. Additionally, a company can incorporate the resources at the core of its training and learning. The short format means resources can be used easily and provide practical inspiration company-wide. The audio resources are compatible with today’s digital and mobile devices and are multi-platform friendly. Almost everybody has access to a listening device be it via iPod, mobile phone or other form. Invite your customers to ‘meet an amazing person on the way to work’. Ideal for busy professionals who appreciate learning about an amazing range of characters, who shaped and changed our world. The Amazing People Club resources include audios and other learning resources around the lives of Amazing People. There would be an agreed cost per user / per year, which provides full access to a range of resources. Reduced pricing for bundled packages is also available. Content can be developed around key themes or to support key organization themes / objectives / promotions. The Amazing People digital library features over 500 people from around the world and a huge range of industries so bespoke packages can be created to perfectly enhance any branding requirements or organizational promotions. The entire audio range can be viewed HERE. For further information on the series, please visit www.amazingpeopleclub.com and to discuss partnerships, please contact one of the undersigned.